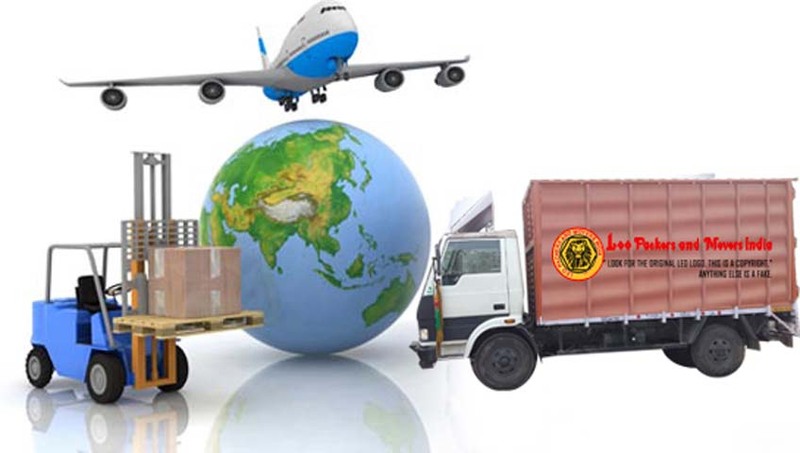 LEO Packers and Movers India Company in Bangalore is one of the well known companies which provide the best of the International Cargo transportation Services to our consumers sit in different part of the earth. People usually get confused about how to move their product and supplies, electronic equipment, machine and services from one place to another position during airways or by truck. It is this imperative cause we transport the most excellent of the services efficiently and also provide the clientele with huge services and perfect specialist services that are necessary by them. The greatly skilled professional teams of our company handle the task with huge liking and care. They are aware with your accessory or equipment with the valuables and belongings that are being elated every throughout cargo. Our specialized teams are tremendously skilled and handle the complete task with proficient concert. We at LEO Packers Movers pack each & every one goods with high quality packing materials to ensure that the entire transportation system is carried safely and with high security of the goods. We promise to provide the entire valuable stuff to our clients in safe security and sound way through ensure high quality covering and packing equipment material. We at LEO Packers worldwide and national packing & moving company offers domestic and international services professionally. Packing and moving as well as loading & unloading transportation services of the valuable supplies are every done with huge care and skill by the professional.